As an admin, you will have full access to view and manage all functions within your account. If you'd like more than one person to have full permissions, it is possible to create multiple Admin users from the Admin - User Maintenance section. Admins are the only users that could read notes assigned to System admins from the Add Note - Contacts dashboard. The general staff is a great user role to assign to your non-management volunteer or staff. 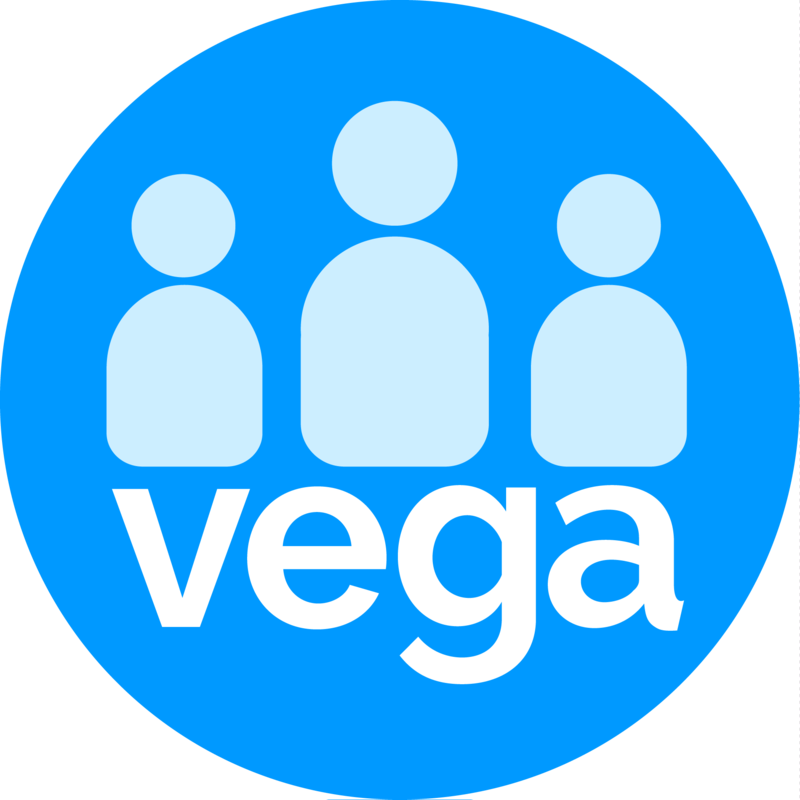 This user role can manage and access all sections in Vega except the Admin page and its function. This user can access Home, Contacts, Engage, Money and Reports but won't have access to creating attributes for example. This could be used for senior management who don't use the system on a day-to-day basis but they may only need access to the system to view reports and act accordingly. This user can view the entire data in your organisation but cannot make changes to it or access any of the functionalities within your Vega account. This is a temporary user and the lowest level you can use in Vega, they can only read from Home and Contacts only. Restricted to view or make changes in your Vega account, very common for volunteers or telemarketers who don't need access to your application.